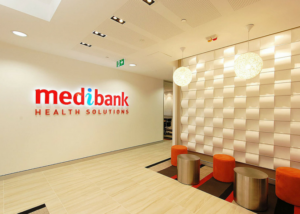 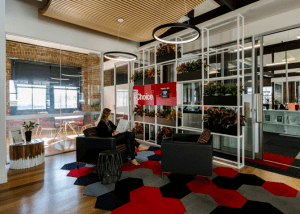 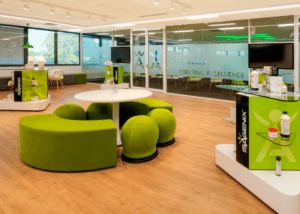 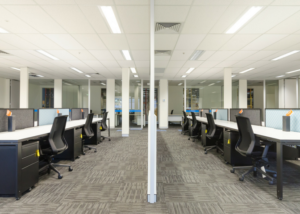 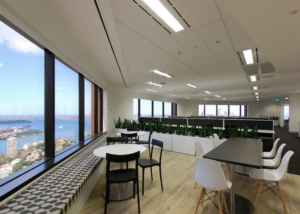 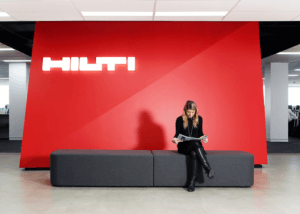 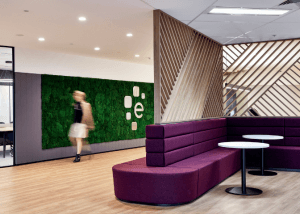 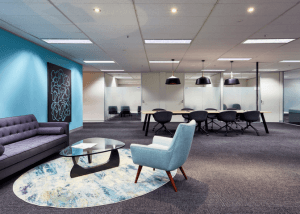 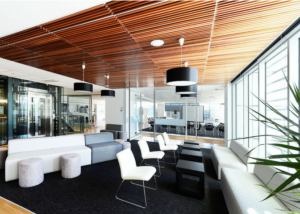 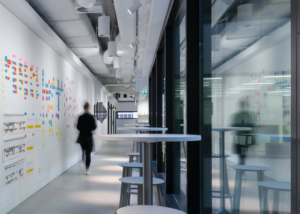 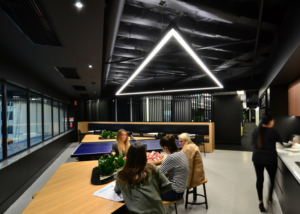 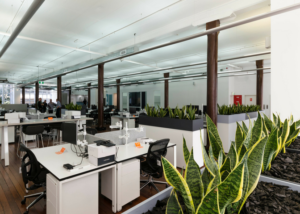 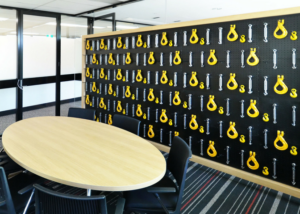 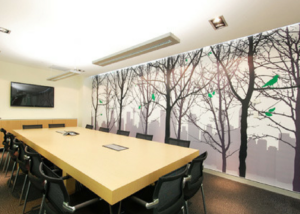 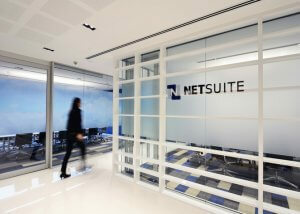 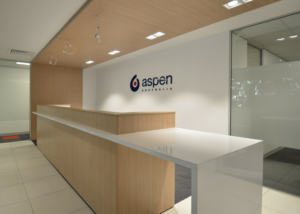 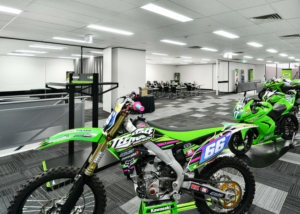 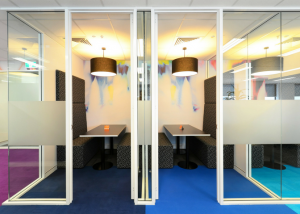 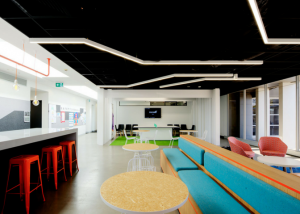 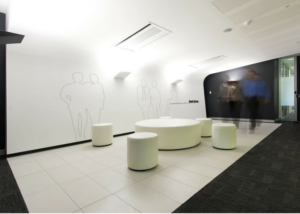 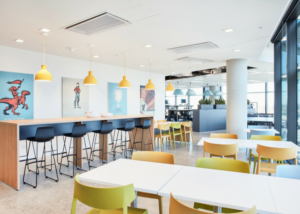 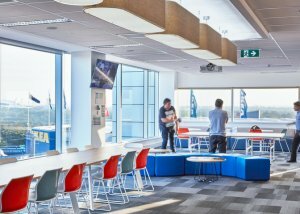 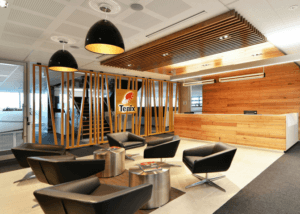 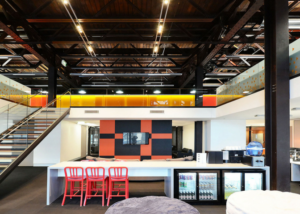 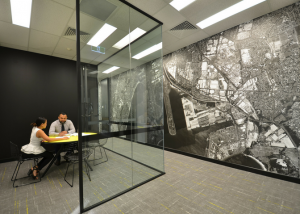 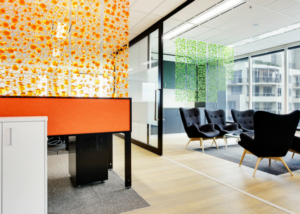 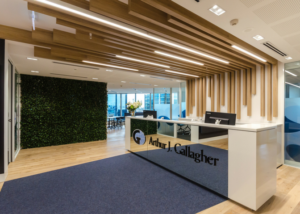 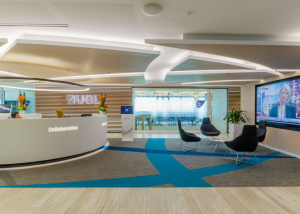 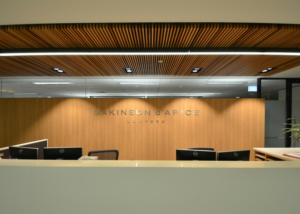 We pride ourselves on creating vibrant office fitout ideas that we design, project manage and deliver. 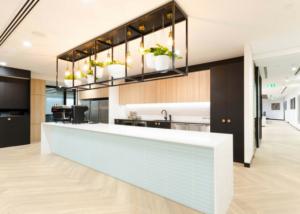 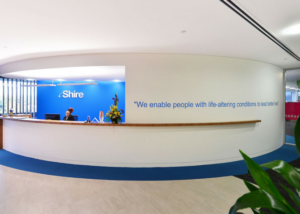 Sheldon’s project philosophy is based on the interconnected disciplines of interior design, architecture, project management, manufacturing, costing and estimation, tenancy evaluation, manufacturing, construction and installation. 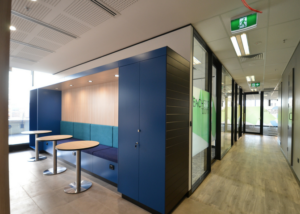 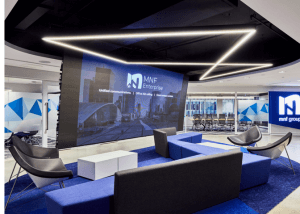 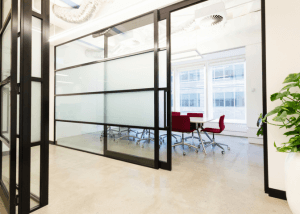 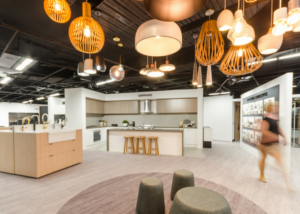 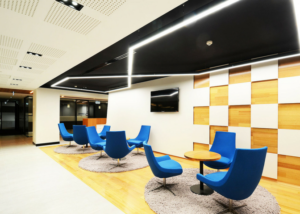 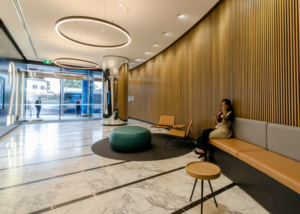 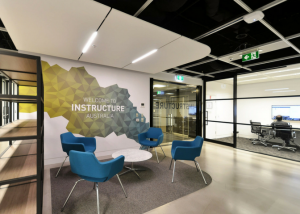 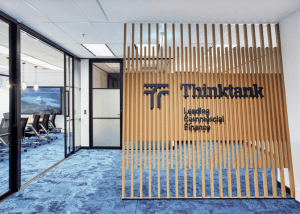 Whether you’re after a cost effective turn-key solution including all project components or just some of our service offerings, our industry best practice and understanding of all key project elements means we consistently achieve and deliver highly innovative and effective workplace solutions. 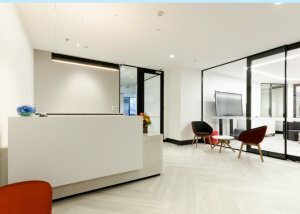 Check out our projects below.